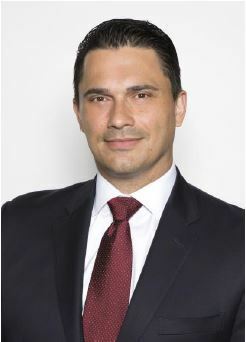 Don Janevski is a Private Banker serving Morgan Stanley's Wealth Management offices in New Jersey.Don began his career in financial services in 2003, and joined Morgan Stanley in 2015 as an Associate Private Banker. 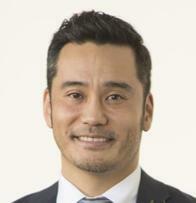 Prior to joining the firm he was a Mortgage Loan Consultant and a Mortgage Product Specialist with Silver Financial Capital Group, as well as a Branch Manager with First Lenders Mortgage.Don received a Bachelor of Business Administration degree in Marketing and Management from Montclair State University. He and his family live in Fair Lawn, New Jersey.Don donates his time as a Fair Lawn youth sports coach. Outside of the office, Don enjoys spending time with family and friends, exercising and painting. Ready to start a conversation? Contact Kenritsu Hamasaka today.